Saturday Oct. 8, 2016 was the 2016 Lucas Oil Off-Road Racing Series Regional season final. 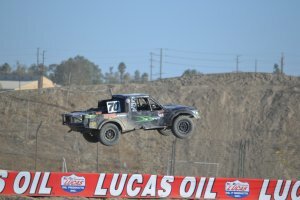 The series ended the season at Lake Elsinore Motorsports Park on a hot and dusty day that may have contributed to the low fan turn out. 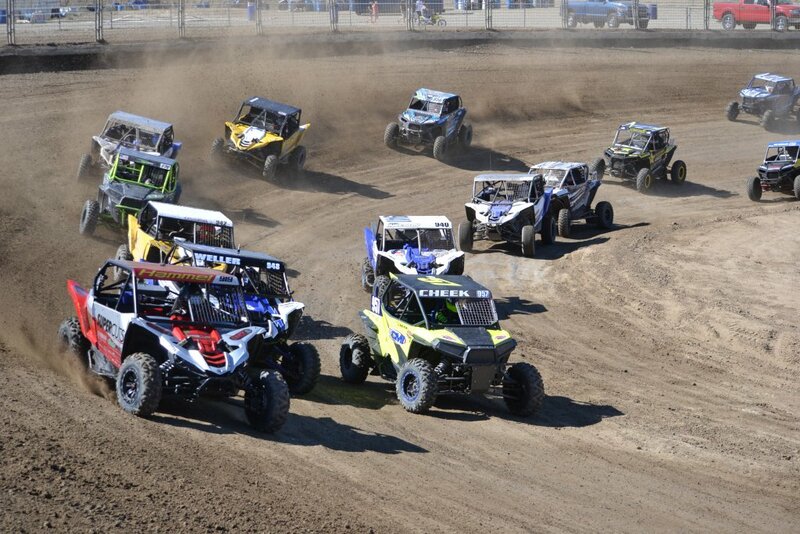 The contestants showed up however and provided all in attendance with some great racing action. Jared Juliano 223 was able to take the AM Ortega J1 Kart B Main checkers. 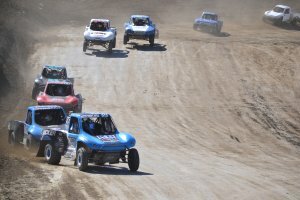 Brayden Fischer was second and Ayden Ford third. Holden Heitritter 412 won the Panorama Corp J2 Kart race with Mason Prater second and Connor Barry third. 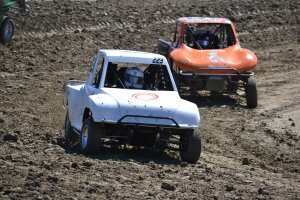 Adam Daffer 70 drove his Open V8 to the overall Mini Open/Open V8/Desert Buggy class. Kipp Mickels was second with Ryan Frisby rounding out the podium spot. 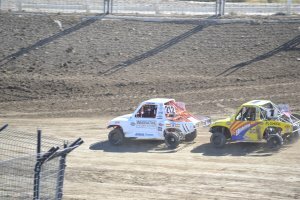 Tim Roberts 33 topped the Mickey Thompson Mini Stock action winning over Daniel Ferson by a 0.795 difference at the checkers. Third was Brielle Cunningham. Holden Heitritter 212 took a close win over Luke Knupp with only 0.129 seconds separating them at the finish. Beckham Henson was third. 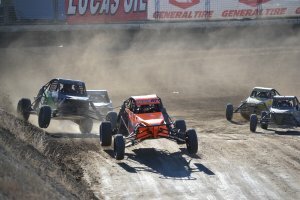 Trey Gibbs 515 proved the fastest Titan Electric Modified Kart contestant with Trevor Briska second and Chris Nunes finishing third. 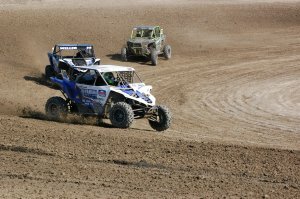 Dustin Nelson 940 topped the Walker Evans Production 1000/GMZ Unlimited UTV class. 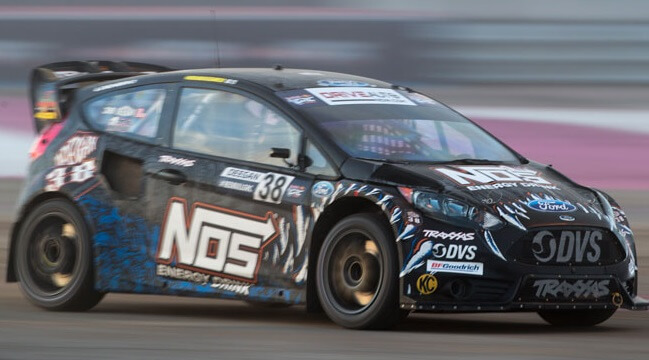 Corry Weller finished second with Keith Brooks third. 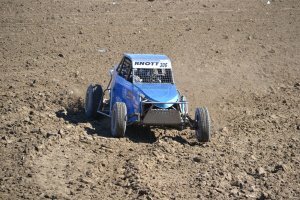 Kyle Knott 306 won the Limited Buggy/1600 Buggy event with Matthew Brister finishing second. Mason Cullen was third. 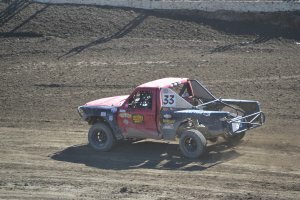 Correy Weller 1 won the Weller Racing SR1 over Dustin Nelson. Matt Land finished third. 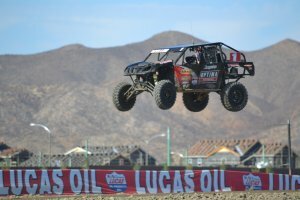 Eddie Tofoya 51 bested the Tomar Offroad Pro Buggy competition. 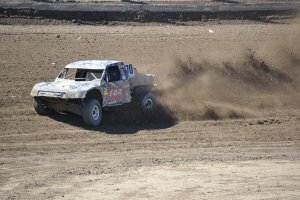 Kyle Aarup finished second and third was Raymond Bowers. 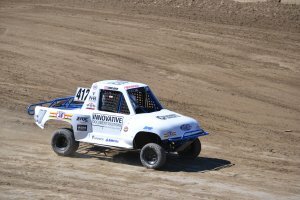 Brad Deberti 70 took home top honors in the Fabtech Pro Lite race. Cory Winner was second with Christopher Polvoorde rounding off the podium spot. 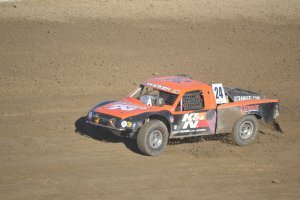 John Gable 24 won the PAC Racing Springs Pro Open event over Adam Daffner. Dennis McCarthy was third.